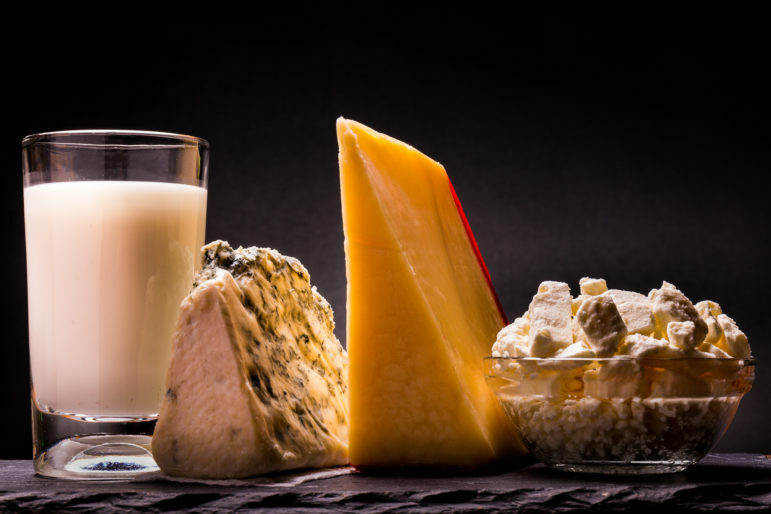 New York State dairy products. Farm industry interests say collective bargaining is incompatible with the unforgiving schedule of agribusiness. Many workers disagree. Crispin Hernandez, 22, used to milk cows at Marks Farm in Lowville, New York. Over three years, he said he saw and endured many injustices, including working from 6 a.m. to 6 p.m. with very few breaks, not being treated for an injury after he was stepped on by a cow and being charged money for the right kind of gloves needed to do the job safely. Hernandez is one of three plaintiffs suing over the fact that he was fired after, he said, he helped organize meetings with other workers. He and the other plaintiffs claim that the state law excluding farm workers from the right to organize is unconstitutional. Last week, Judge Richard J. McNally decided that oral arguments would be heard in the case on July 20. A victory in the case, brought together with the Workers’ Center of Central New York, a grassroots organization focused on workplace and economic justice, and the Worker Justice Center of New York, a human rights organization focused on agricultural and other low-wage workers, would give collective bargaining rights to farm workers throughout the state, something that has eluded advocates through the legislative process. 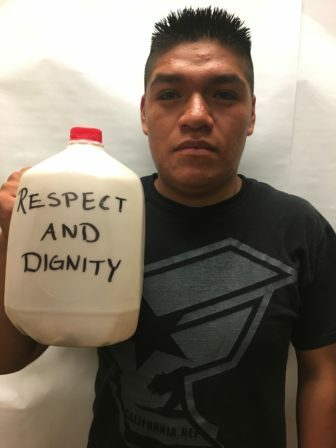 Legislation that has stalled in the state legislature, a version of which has been introduced without success for years, is broader than the lawsuit in that it would give farm worker’s rights beyond collective bargaining. It would also give farmworkers an 8-hour workday, the right to overtime pay, one day of rest per week, unemployment and compensation benefits, and rights related to injuries and sanitary standards for housing. A glimmer of hope for the legislation came several years ago when Democrats controlled the State Senate and it was brought to the floor for the vote, but it lost narrowly. (It has not been brought to the floor for a vote again). Jose Chapa, legislative campaign coordinator for Justice for Farmworkers Campaign, a coalition of organizations working to pass the bill, says some version of it has been in the state legislature for at least 15 years. Upstate legislators have traditionally sided with the New York Farm Bureau and, Chapas says, it’s a challenge getting city-dwellers involved in the issue, even though they are key to making any legislative changes. According to statistics provided by the New York State Department of Labor, 22,525 laborers were engaged in the direct production of agricultural commodities (livestock or crops) in 2015, while the lawsuit claims a total of approximately 60,000 workers were employed in New York’s agriculture industry when the suit was filed and that the industry yielded $6.36 billion in sales in 2014. The suit also contends that the industry has “seen record growth” in New York, with cash receipts from agricultural exports more than tripling from about $500 million to more than 1.6 billion between 2000 and 2014. In addition to lobbying against the bill, last June the Farm New York Bureau also intervened in the lawsuit, filed last May against Gov. Andrew Cuomo and the state. Intervening effectively made The new York Farm Bureau the defendant after Cuomo’s office put out a statement calling the farmworker exclusion “unacceptable” and an apparent violation of the state constitution. The attorney general also sided with the plaintiffs. At the heart of the case is what happened to Hernandez, who claims that he and another worker were fired after a meeting at the other worker’s trailer on farm property in August 2015. They met to talk about conditions at the farm with some co-workers. “At that time the only thing we wanted was the right sized gloves for free,” Hernandez says. The farm sold the gloves $10 per box of 50, and what they were given free of charge did not protect the worker’s fingers and nails, which would yellow. According the lawsuit, the longer gloves protected workers’ hands from chemicals they were exposed to. As part of the meeting with several co-workers he invited someone from the Workers’ Center of Central New York, who offered a safety training. At some point, the owner’s son came and interrupted the meeting. Within an hour of his visit, what appeared to be a state trooper and a local county police officer showed up. Nobody was arrested but, he says, people were shaken. “It worked. They did intimidate us,” he says. After a second meeting, Hernandez says he was told he no longer had a job at Marks Farm. “At the moment when I was fired, I was very worried. I thought the police were going to be called. I was also very worried about how I was going to pay for food,” he says. He lived on property owned by the farm and was given four days to get out, according the the lawsuit. “Everything that happened to me was very real,” he says. Hernandez and other plaintiffs in the case argue that the state law that prevented him from fighting his termination is based on the National Labor Relations Act, which excluded farmworkers as a way to appease Southern Democrats “who relied upon and actively sought to maintain the social and economic subordination of black workers, many of whom were agricultural workers,” according to legal documents. Because of that, the plaintiffs argue, it deserves heightened legal scrutiny because it was meant to keep jobs disproportionately held by blacks out of the New Deal’s progressive labor reforms. The law also singles out a “politically powerless and marginalized group for differential treatment,” court documents say. Farmworkers “often lack lawful immigration status and cannot vote, speak little or no English live in isolation on their employer’s land, and are predominantly racial and ethnic minorities from out of state,” the plaintiffs argue, and the inability to organize just adds another layer of disenfranchisement. “What we’ve done is create policies that are really saving an industry that’s dying on the backs of workers,” says Carly Fox, senior worker rights advocate for the Workplace Justice Program at the Worker Justice Center of New York. 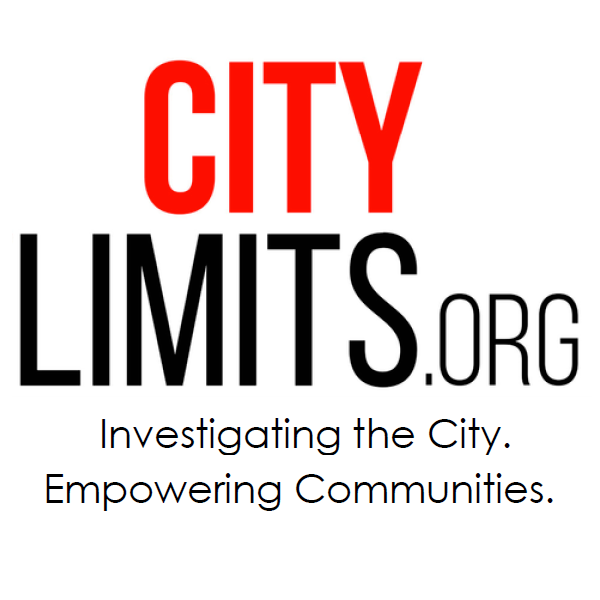 In statements City Limits was directed to on the New York Farm Bureau’s website, the organization says that “the NYCLU’s assertions regarding farmers and their treatment of their employees are erroneous, insulting and disparaging…” The organization also claims that it is frustrated with the governor’s position and that “the right to organize is a labor union tactic that may work in a factory setting, but not on a farm where the planting and harvesting of crops and the milking of cows are extremely time sensitive and weather-dependent. For a farm to lose employees to an untimely walk-off of the job could jeopardize a season’s crop and place livestock health at risk.” That, the New York Farm Bureau argues, is what’s behind the exemption, not racism. “We as farm workers not only contribute to the state of New York, but we also contribute to the entire country by being a vital source of food,” he says. Farm work is different than standard union manufacturing jobs in cities. When crops need to be planted or harvested, you can’t take a few days off, it has to be done when mother nature allows the work to be completed. Immigrants and people who come to our country to work on farms know the deal and conditions, they are not hidden. It is hard work but it is honest work and farmers treat their employees fairly. If what is said above is true, it is the exception, not the rule. Many jobs require you to purchase your work clothes and uniforms, this is not unusual. Buying gloves is no big deal. What is not being acknowledged is that at the end of the day, the wages earned by the farm workers are diminished to such an extent that they end up owing the farm owner money. Because they work “24-7” they buy food and other consumables from the owners at highly inflated prices, pay for their living space – bunk beds that often provide fewer than six inches between their head and the ceiling; no heat in winter and stifling heat in the summer and a frequently contaminated water supply. This is exploitation and is more than a labor issue , it is a violation of human civil rights. Though breastfeeding rates are up statewide, only a tiny proportion of new mothers breastfeed without using formula in many of New York City’s low-income communities. WIC is trying to change that. Every year about 1,200 New York City youth age out of foster care. Among many challenges they face is developing good eating habits and finding and affording the nutritious food needed to practice them. City-backed projects and grassroots gardens are collaborating on the city’s Zero Waste composting goal.